The End for “La Mort-Aux-Juifs”? The American-based Simon Wiesenthal Center has been calling for the suppression of the name of the tiny hamlet of La Mort-aux-Juifs. With a name that translates literally as “Death to the Jews”, it’s understandable that offence is being caused. Whether or not this place was named by accident or design, the name has existed since the middle ages. In any case, the issue of possibly renaming the controversial settlement will be up for discussion at the next council meeting of the town of Courtemaux – about 90km west of Orléans. “We’ll be dealing with this problem at the start of September (and looking for) a new name for the hamlet,” declared Serge Montagne, second deputy mayor of Courtemaux, confirming earlier reports from the local press. The name has, in fact, only semi-official status. 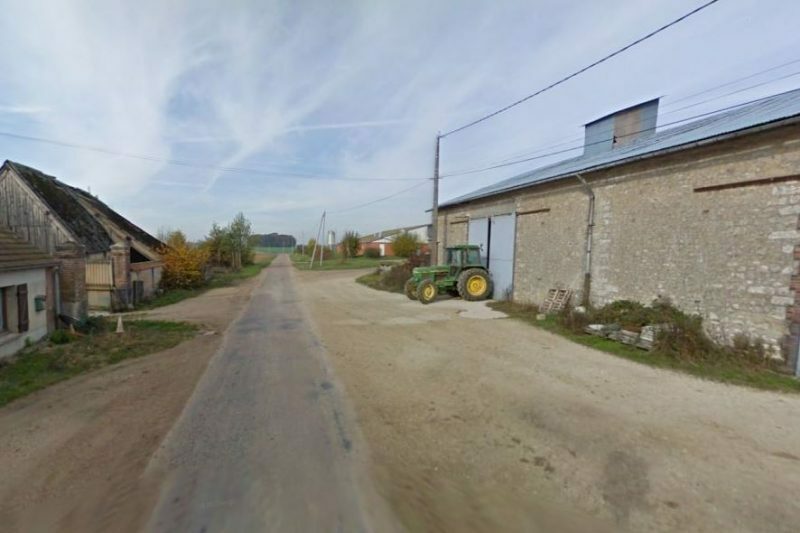 It doesn’t appear on the all-seeing Google maps and the official postal address of the small collection of houses there has simply been “route de Louzouer” since 1992, but the offensive place-name has remained on the cadastre register. “The mayor has every real intention of putting the question of suppressing all mention of this so-called place in the cadastre register on the agenda,” confirmed Paul Laville of the sub-prefect of nearby Montargis. In a letter addressed to the Minister of the Interior Bernard Cazeneuve, the Simon Wiesenthal Center said that it was “shocked to discover the existence of a village in France that was officially named ‘Death to the Jews'” and wished for the so-called place to be re-named. “That this place-name has remained unnoticed over the 70 years that have followed the liberation of France from Nazism and from the Vichy regime is extremely shocking,” the American-based Jewish-rights centre said in a communiqué. While the shock and indignation at such a bizarre place-name is understandable, the assertion that the apparent anomaly has “slipped under the radar” over the last 70 years is not entirely true. In 1992, the anti-racist organisation Mouvement Contre le Racisme et pour l’Amitié entre les Peuples (MRAP) submitted the very same request to the mayor of the day, as well as to the local prefecture and to the Ministry of the Interior. Next Next post: Alflorex Competition – Win a Digestive Rescue Kit!